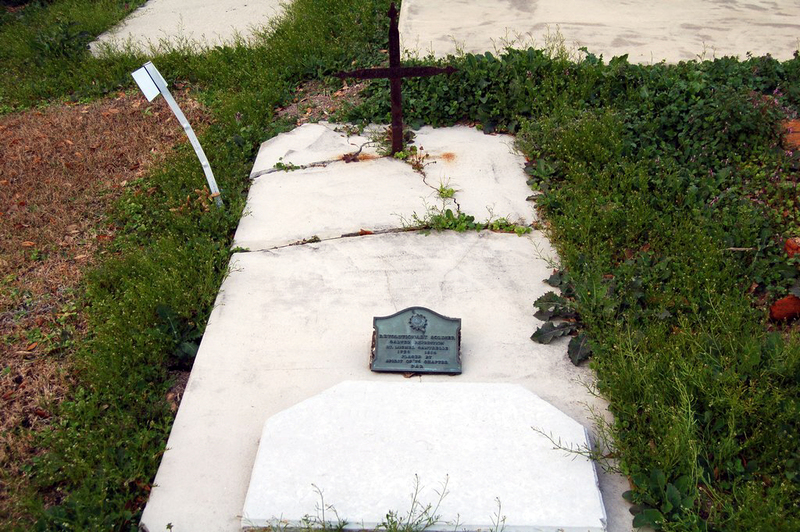 Michel Cantrelle, son of Jacques Cantrelle and Marie Marguerite Larmusiau was born in 1750 in New Orleans. By the age of twenty he was a lieutenant under his brother-in-law Captain Nicolas Verret in the Militia of the First Acadian Coast. Verret died in 1775. 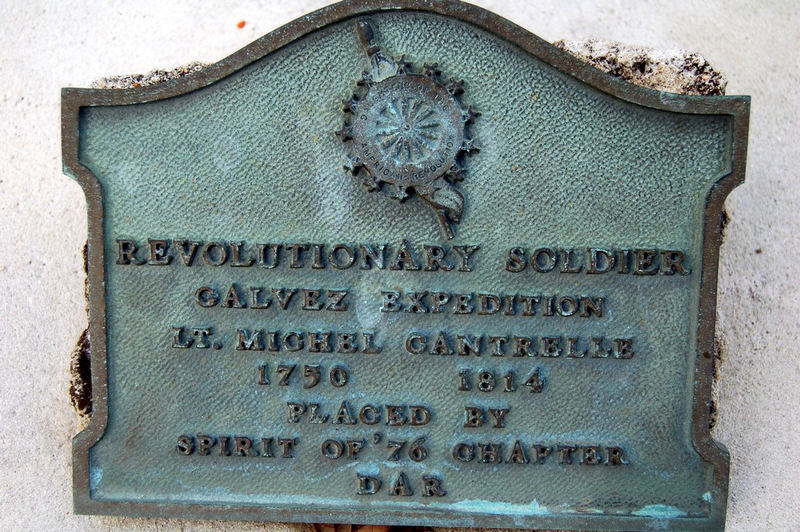 Michel Cantrelle became the new Commandant and remained commandant until the end of Spanish rule in Louisiana in 1803. Louisiana territorial Gov. Claiborne reappointed him as commandant of the First Acadian Coast in 1804. Michel Cantrelle was a member of the Louisiana legislative council of the territorial government. In 1805 he became the Parish Judge of the new parish of Acadia. 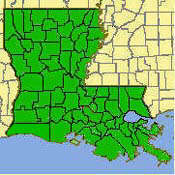 In 1807 Acadia Parish was divided into St. James and Ascension Parishes. Michel Cantrelle then became the Parish Judge of St. James Parish until 1812. In 1807 construction of a new Catholic church at present day Convent began. In honor of Michel Cantrelle's long and dedicated service to the area, the church was named St. Michel de Cantrelle. It is now called St. Michael's.